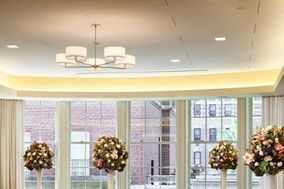 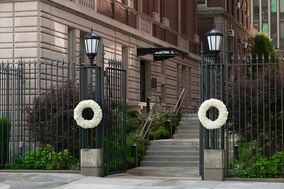 Celebrate a unique marriage of city sophistication and Ivy League cachet at our premier Upper Manhattan venue. 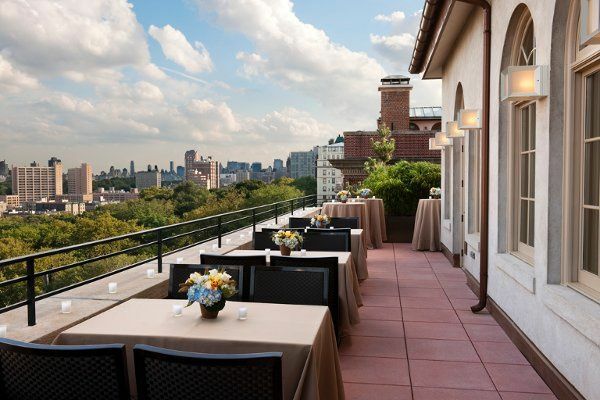 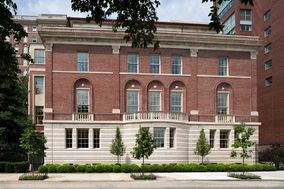 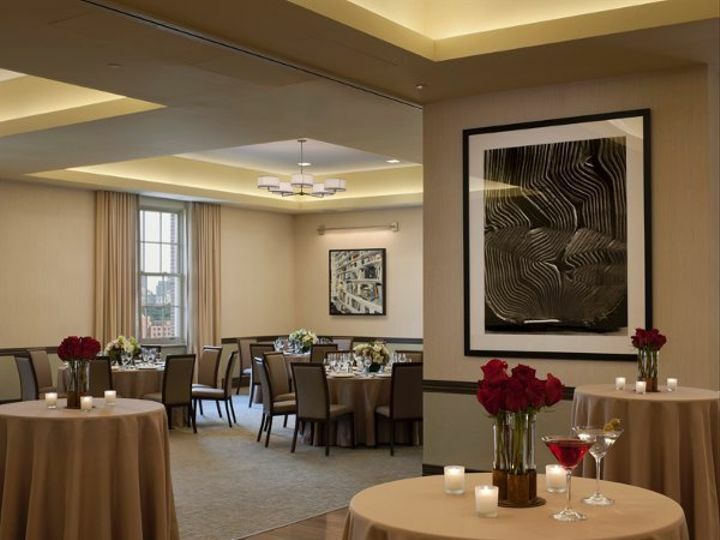 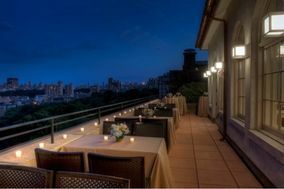 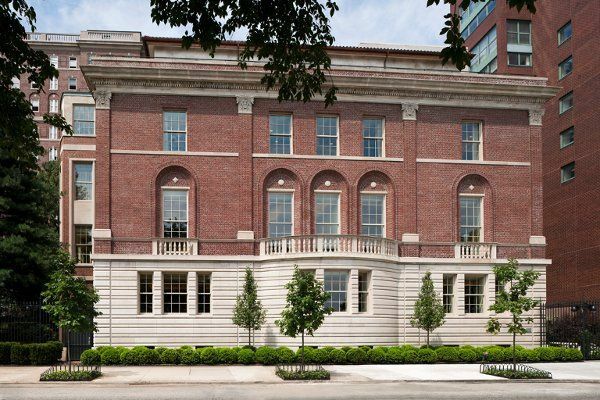 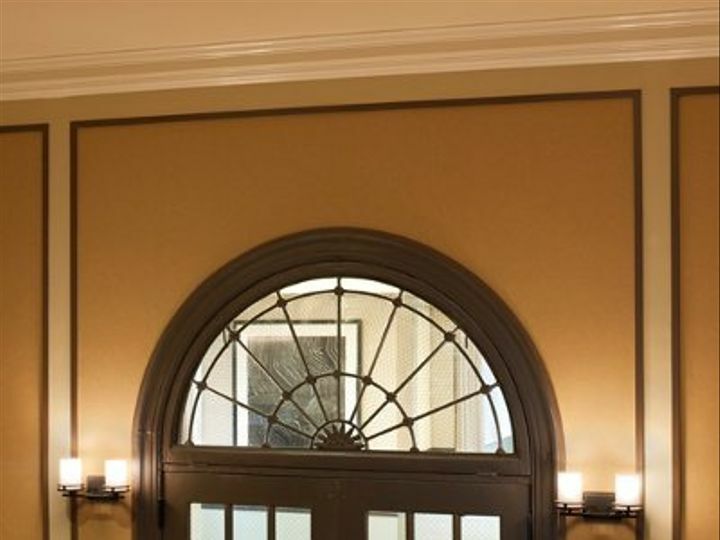 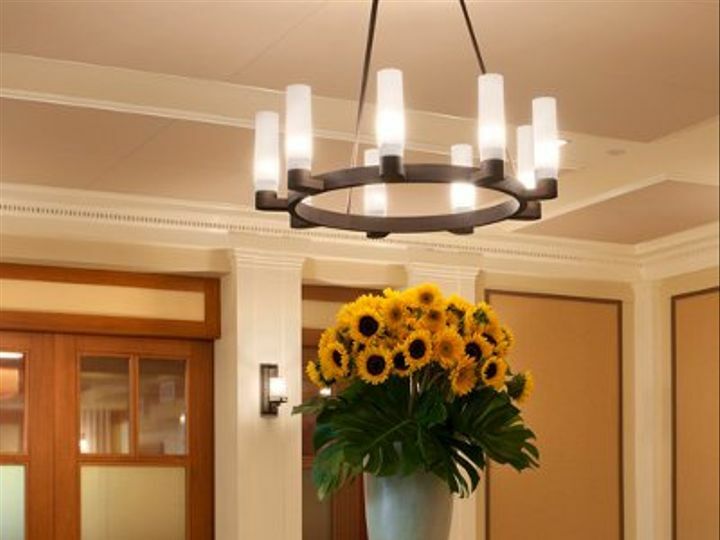 A beautifully updated 1920s landmark, Faculty House features elegant banquet rooms and a terrace with skyline views. 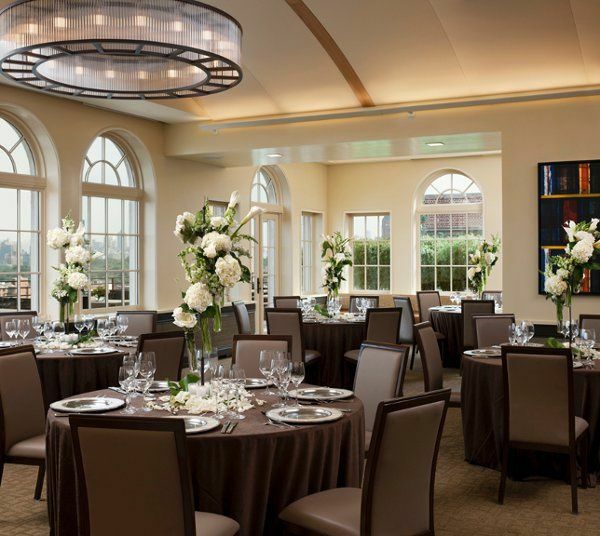 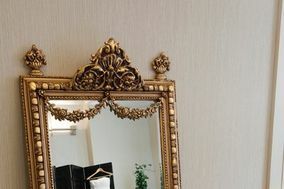 Explore Faculty House today and find a venue that's uniquely you. 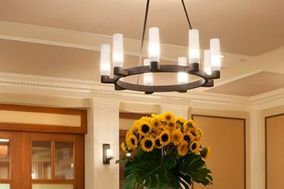 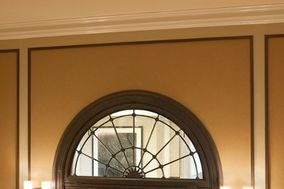 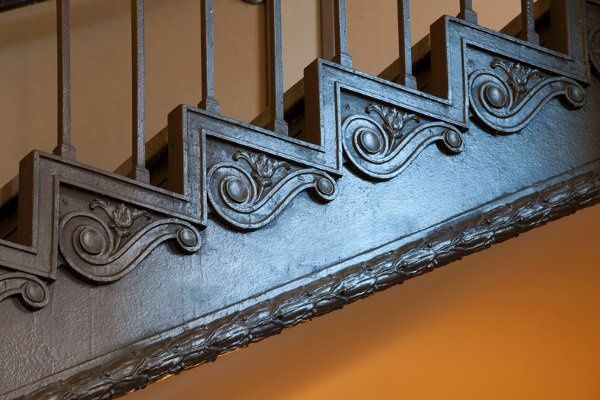 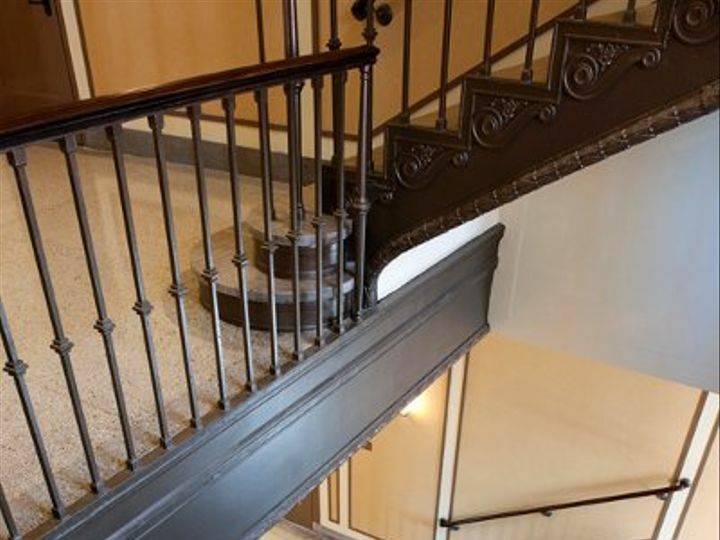 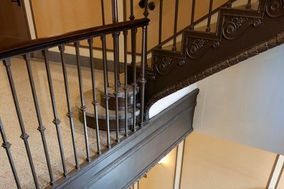 Faculty House welcomes guests through a quiet courtyard entry and into the 1st floor Garden Level reception area, which features original terrazzo floors and a marble and wrought-iron staircase. 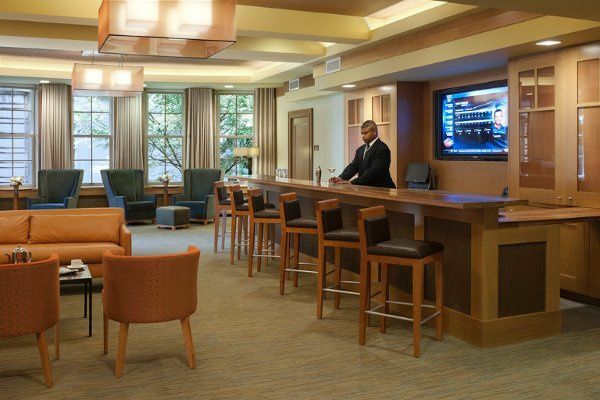 The floor is also home to the Ivy Lounge and Coffee Bar and two meeting rooms. 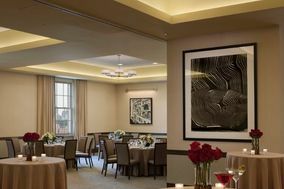 The 2nd floor Seminar Level is designed for versatility with eclectic, modern style with 4 meeting rooms. 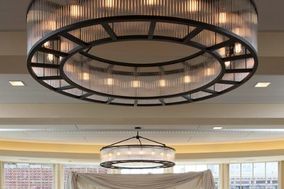 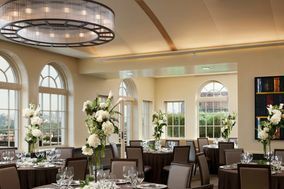 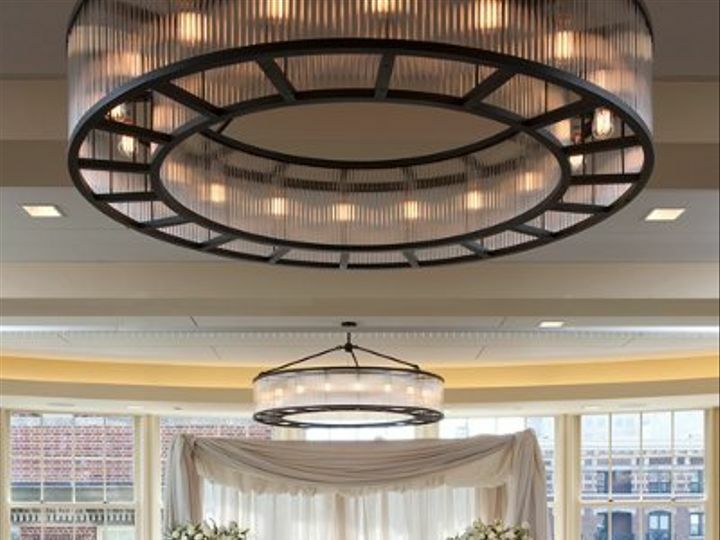 A more formal catering space is offered on the 3rd floor Presidential Level, a premier event venue accommodating up to 260 guests for dinner and dancing. 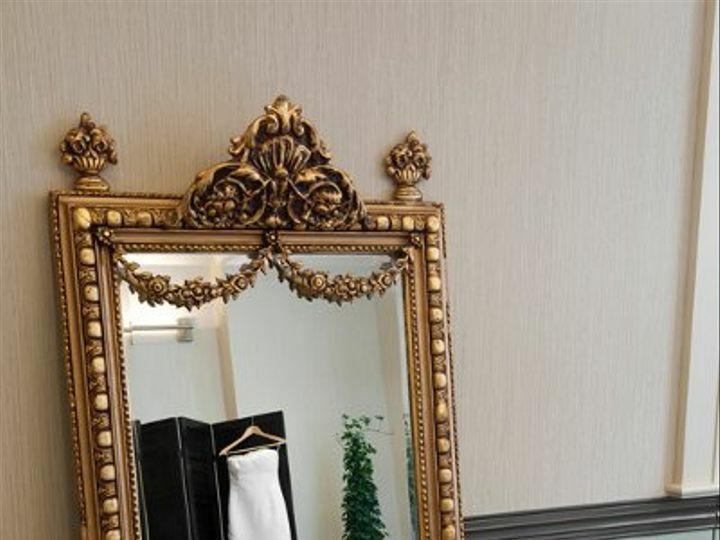 This space boasts moveable walls for maximum versatility. 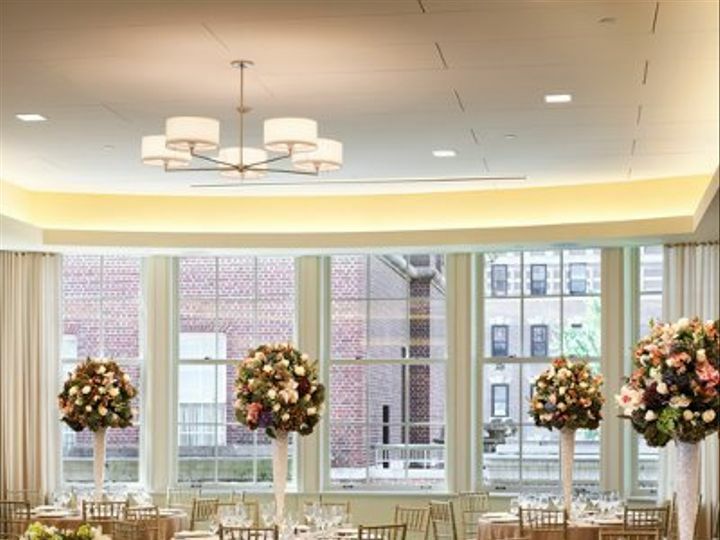 Catering space for up to 180 guests on the 4th floor Skyline Level offers a vaulted ceiling and windows overlooking the outdoor terrace and Manhattans glittering skyline.